Known simply by his nickname ‘Popeye’ John Jairo Velásquez worked as Pablo Escobar’s hitman from the age of 17, taking thousands of lives for his ‘Patron’. In an incredibly rare interview for the Sunday Mirror, Popeye spoke of how he killed not for fun but out of loyalty to his boss. According to the hitman, he was personally responsible for the deaths of nearly 300 people as well as orchestrating the killing of another 3,000. 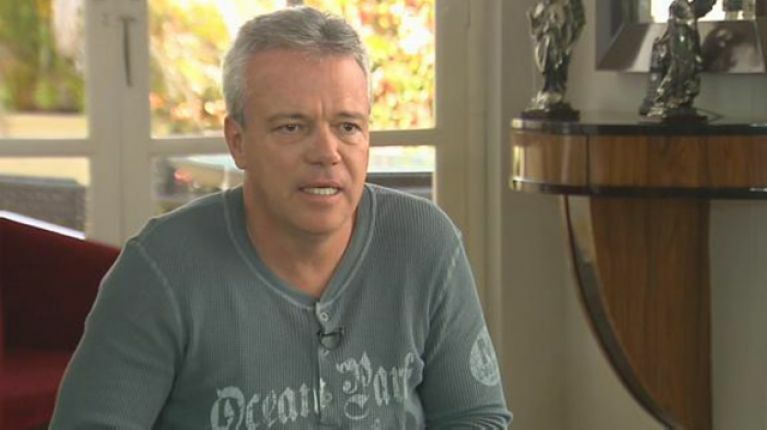 He also masterminded around 200 car bombings during Escobar’s Medellin cartel’s war against its rivals and the Colombian state and had a close hand in many high-profile kidnappings including that of Attorney General Carlos Mauro Hoyos in 1988 with Popeye admitting it was he who finally killed the politician. But Popeye says at the time he felt no remorse – he killed anyone who needed to be killed, simply carrying out Escobar’s orders. I was a ­professional killer. Whenever I took a life, I didn’t feel anything. Not shame, not sadness, not happiness, it was simply like a day at the office carrying out Don Pablo’s orders. Killing was too easy. I was in a war and they were killing my family, my friends and my colleagues. I found them beheaded and with hands and limbs cut off. They put my friends alive in the ­incinerators, they were throwing them from helicopters from more than 1,000ft in the rainforest. I found my friends with their knees, teeth and brain drilled. Popeye met Escobar at the age of just 17 after dropping out of Colombian police school. 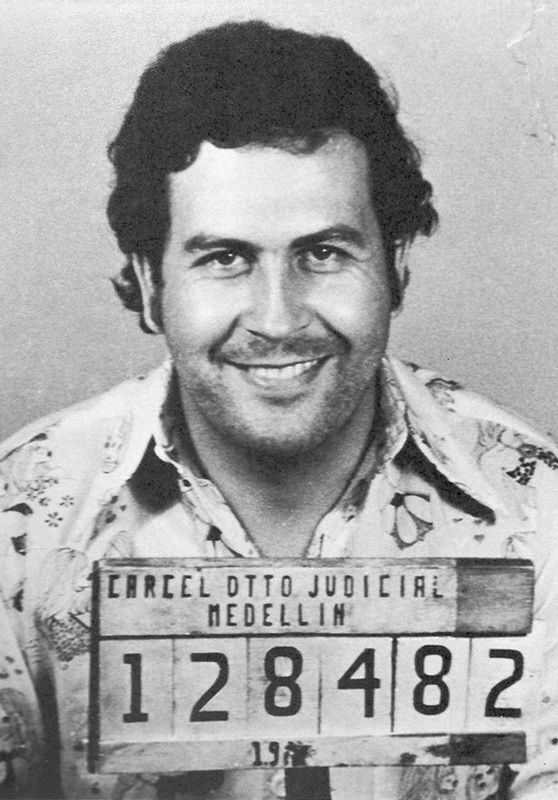 He was hired as a bodyguard to one of Escobar’s mistresses. 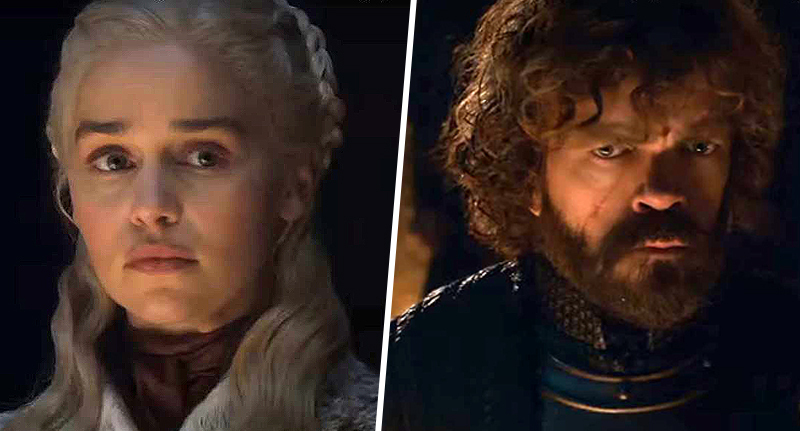 But when the relationship ended, he was kept on. When I first met Escobar it was like I had seen a God. He had this huge presence, like an aura around him. 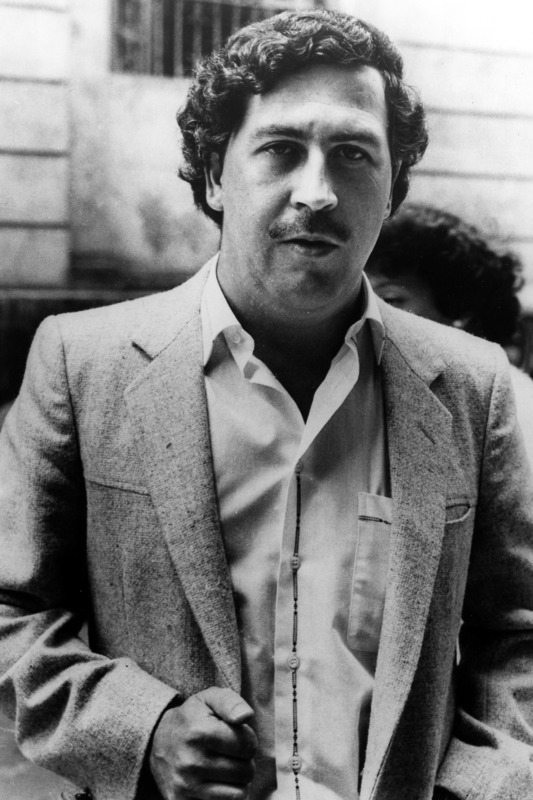 The day I looked in Pablo ­Escobar’s eyes I knew there and then I would die for him if need be. 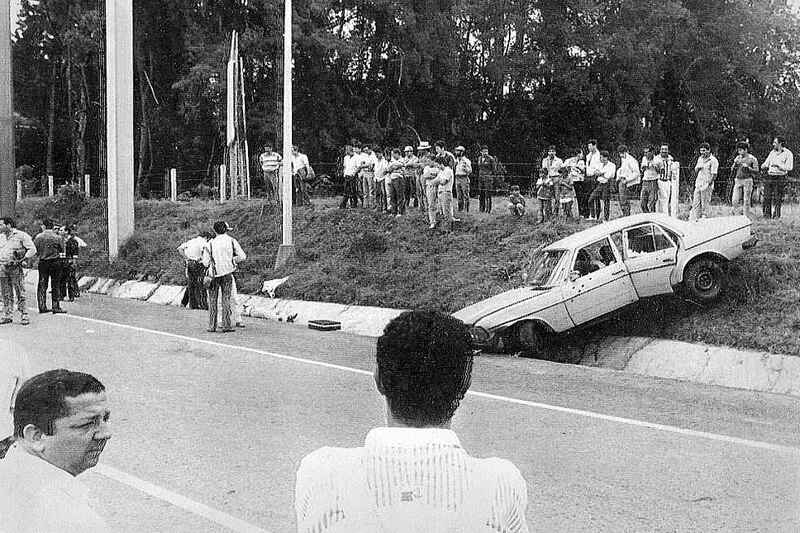 Velásquez finally surrendered to authorities in 1992 – a year before Escobar was tracked down by police and killed in a shootout. He spent 22 years behind bars for killing presidential candidate Luis Carlos Galan in 1989 – the only murder he was convicted of – and was released two years ago. Although he does now express some remorse, Popeye still insists his victims were all ­casualties of ‘war’. 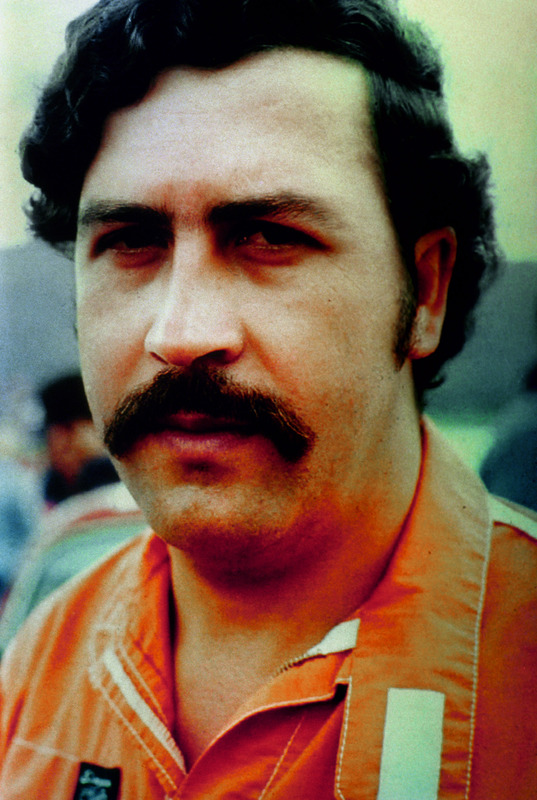 He denies he was a murderer, claiming he was ‘also a victim of Don Pablo’ and had to obey Escobar’s orders. I was not responsible for the assassinations. I was a professional killer and nowadays I have reconsidered it. I am a repented and reformed man. If possible I am looking for reintegration back into society. I am still capable of killing but unless I am cornered I hope I will never have to do it again.